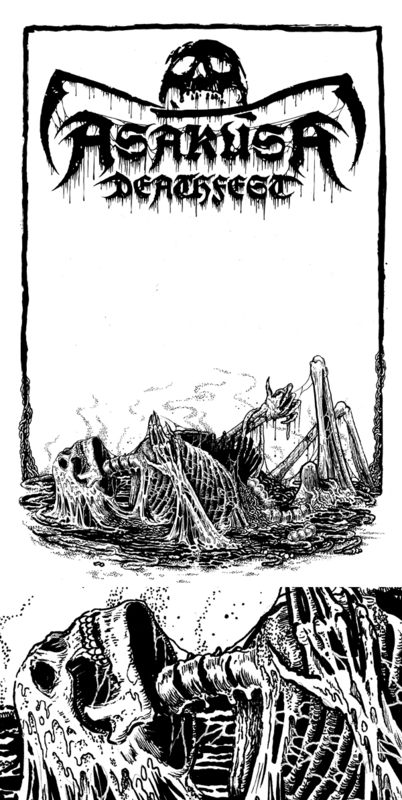 Illustration for ASAKUSA DEATHFEST (Japan). 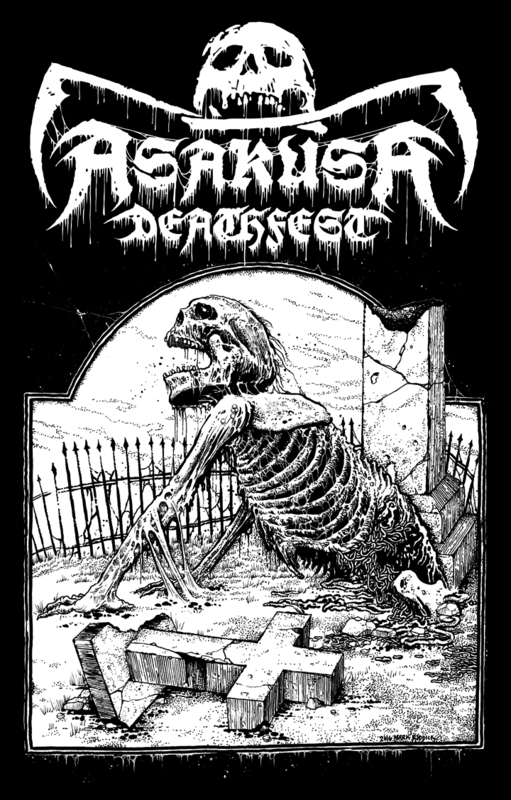 ASAKUSA DEATHFEST (Japan) logo and artwork. I don’t have too many details about this but I believe it’s being hosted by “Death By Metal/Galeria de Muerte” and will feature RUDE (USA) and ANATOMIA (Japan) in the line-up. 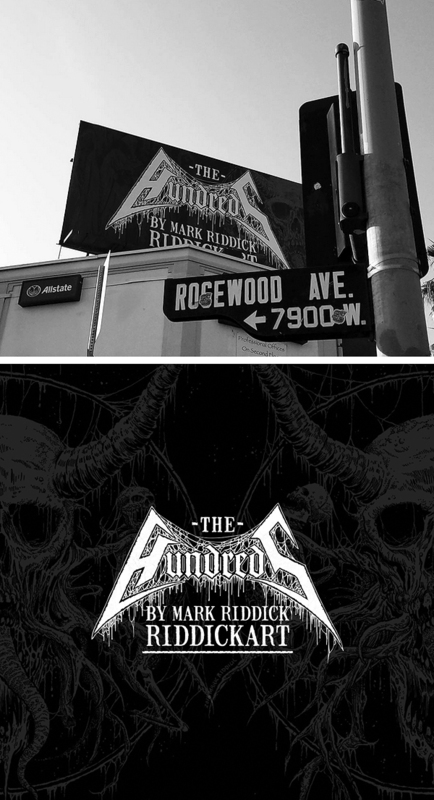 Illustration for sludge metal band, LORD (USA).